A DUI conviction is forever. 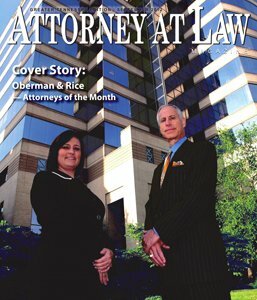 The attorneys and staff of Oberman & Rice make a special effort to maintain excellent client communication. We understand the emotional stress which accompanies legal problems requiring litigation (trial) preparation. In the event of an emergency, our lawyers are available 24/7. Once hired, we are readily available to consult with you and answer any questions you may have about your case. 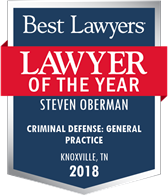 Although the Oberman & Rice law firm is located in Knoxville, TN, our lawyers are available for work throughout Tennessee and the United States. As a less expensive alternative to hiring our attorneys on an out-of-town case, we may be retained to consult with a local lawyer so that a client can obtain the benefit of our knowledge as Tennessee DUI attorneys without incurring travel expenses. 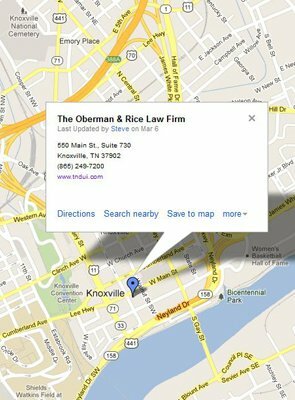 The Knoxville, TN DUI attorneys at the Oberman & Rice law firm do not accept the cases of every potential client that contacts us. 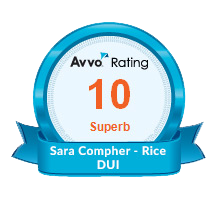 Before deciding to take your case, we prefer an in-person consultation, during which Mr. Oberman or Ms. Compher-Rice will obtain the necessary facts to evaluate your DUI case. We will then provide you with an explanation of the relevant law and Tennessee court procedures applicable to your case. There is no charge for this initial meeting. If our attorneys believe that we may assist you in achieving your goals, the details of the fee agreement will be discussed in detail. A written contract will be prepared and your approval obtained before you become obligated to pay any fees on either a criminal or civil case. It is unethical for a lawyer to accept a criminal case on a contingency basis (based on whether or not you win the case). Therefore, in most cases, our attorneys will attempt to arrange either a retainer, which will be billed against an hourly fee, or a mutually agreed upon payment schedule of a flat rate fee so long as the fees are paid in full before the final disposition of your case. A flat rate fee provides the client with the knowledge of the maximum fee prior to retaining Oberman & Rice. Most of the time a mutually agreeable payment schedule can be reached so long as the fees are paid within three to four months after the arrest. Of course, exceptions do exist which may extend the payment schedule even further. New clients are naturally interested in the amount of the attorney’s fees – and they should be. Unfortunately, because the facts of cases may differ so dramatically, it is impossible to provide an accurate estimate of the fees without detailed information about the case. 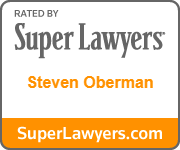 The attorneys of the Oberman & Rice law firm work hard to keep our fees and expenses to a minimum. We consider factors such as the difficulty of the DUI/DWI or other case; the anticipated time required; the experience, ability and reputation of the particular attorney as a DUI attorney in Tennessee; and the desired goal of the client. Steve and Sara, however, will not accept a case unless they have the necessary resources to zealously and ethically defend their clients. This means that additional funds to retain investigators, experts, court reporters and others may be necessary. Is the attorney or another attorney in the firm certified as a specialist in DUI Defense Law by the National College for DUI Defense? 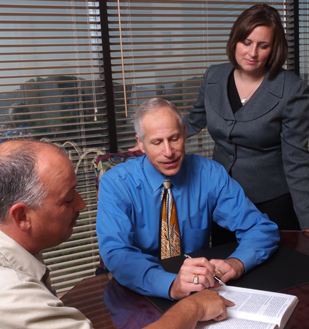 Have the Tennessee DUI attorneys in the firm published any books or articles on DUI defense? Have the Tennessee DUI lawyers in the firm lectured to their peers on topics relating to DUI defense? Are the attorneys certified by the National Highway Transportation Safety Administration to give field sobriety tests? 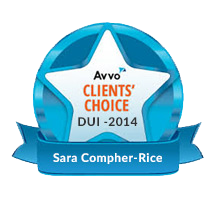 Is the majority of the law firm’s practice devoted to DUI defense? Did you find the Tennessee DUI attorney through a referral from a lawyer, friend, or someone familiar with your legal community, as opposed to receiving a direct-mail advertisement? Have the attorneys in the firm continuously maintained their law license? Has the firm been awarded the highest possible peer rating by the renowned Martindale-Hubbell™ rating system for his or her legal and ethical standards? Does the Tennessee DUI law firm regularly use a licensed private investigator with former law enforcement experience? The Oberman & Rice law firm can answer, “Yes” to every one of the above questions.